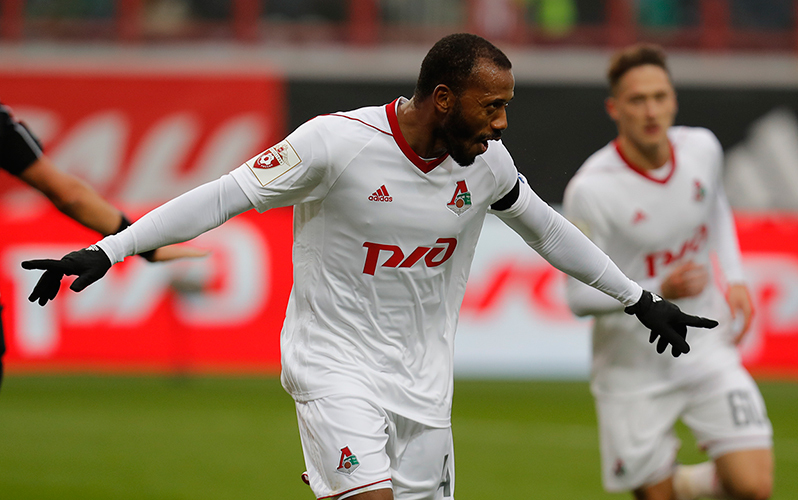 Lokomotiv thrash Dynamo in Gameweek 12 of the Russian Premier League and have improved their runners-up position. The clash with Dynamo started with a moment of silence. On September 28th, Lokomotiv defender from the 90-s Alexey Arifullin passed away. He spent 11 seasons at Lokomotiv, and made 287 appearances.